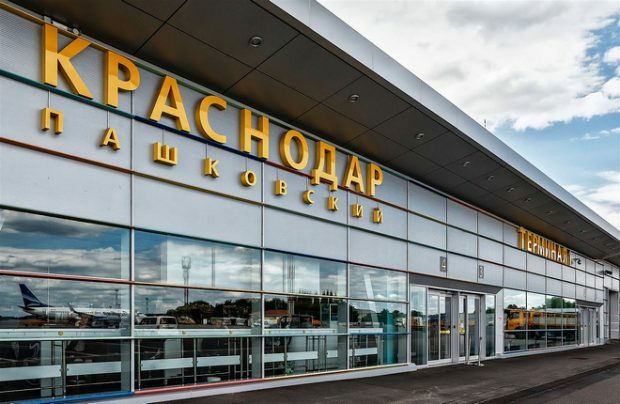 Vitaliy Vantsev, co-owner of Moscow’s Vnukovo Airport, has become a stake-holder in a regional airline start-up. According to Vedomosti daily, the concept behind a new airline, called Azimuth is to develop air connections between cities in Russia’s southern regions using Sukhoi Superjet 100 aircraft. The project’s founders, including former executive of Yakutia Airlines Pavel Udod, are planning on launching operations in the summer of next year, initially using four SSJ 100s, and expanding the fleet to 10 aircraft within the following two years. Vantsev estimates that the project may reach its break-even point in three years; however in the beginning it will rely heavily on government support. Firstly, the founders expect to receive favorable terms for leasing the aircraft from the State Transport Leasing Company (GTLK), and secondly, they are counting on Azimuth to be enrolled in subsidized route program and receive up to 2.1 billion rubles (about $33.4 million) in subsidies in four years. The project’s history dates back to 2014, when Azimuth was registered in Krasnodar. At that time Yakutia closed down its affiliate in Krasnodar and stopped its operations in the southern regions that had been going on for several years. This created a vacant niche for the air connection between the regions with developed tourism and agriculture that were not linked by direct flights. Vantsev estimates the carrier’s target traffic to be anywhere from two to three million passengers per year. Azimuth would be based in Krasnodar and in Rostov and operate about 20 routes. At the moment the project founders are negotiating credits with banks for the initial 400 million rubes necessary to start operations. Vantsev did not specify the amounts he or his partners were planning to invest. Industry experts criticize the project’s heavy dependence on state support and dubious commercial viability. They also point out that the GTLK has got contracts in place for 32 SSJ 100s destined for regional airlines, and the demand for these aircraft is quite high. If the state really needs such a program for social reasons, it should implement it with an already existing carrier with developed route networks and infrastructure, argued Boris Rybak, head of Infomost consultancy.